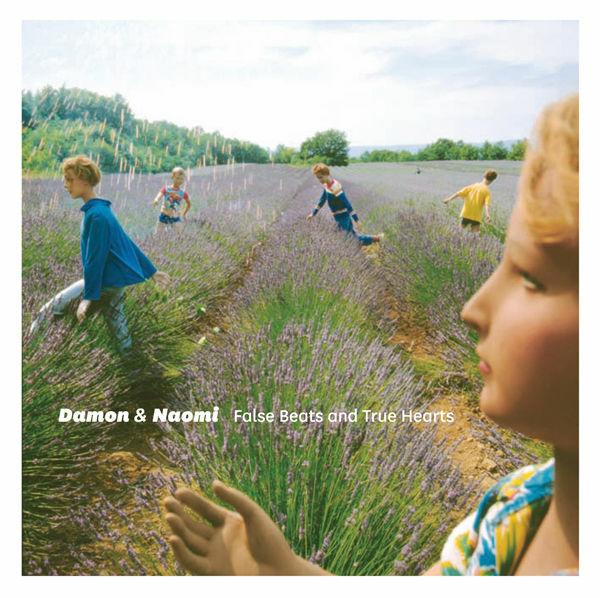 The new Damon & Naomi album, False Beats and True Hearts will be released on the duos 20|20|20 label in May. You can listen to a track from the album, Walking Backwards below or download it from damonandnaomi.com. The album features contributions from Michio Kurihara and Masaki Batoh and all the usual suspects!